iOS 12 and macOS 10.14 Mojave have brought out a new feature where you wirelessly beam a saved website or app password to a nearby iPhone, iPad or Mac using the secure AirDrop protocol. iDownloadBlog shows you how. 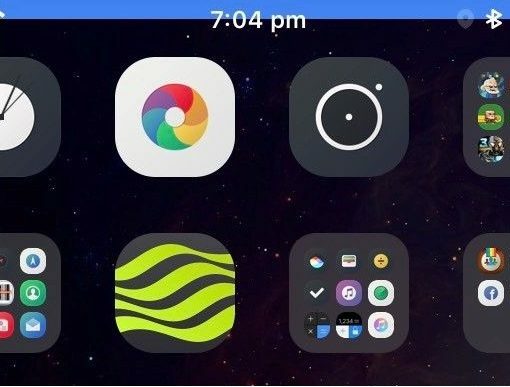 In this simple step-by-step tutorial, we’re going to teach you how to quickly adjust your AirDrop visibility options through the Control Center overlay of your iPhone or iPad. Apple could have done so much better with the AirDrop receiving interface in iOS. Fortunately, SilentAir makes it a bit less intrusive. 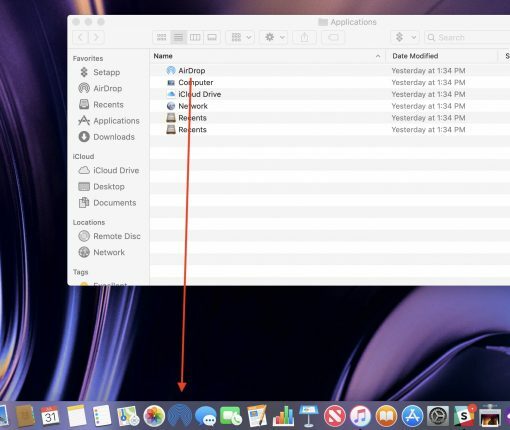 To make it even easier to move files back and forth between macOS and iOS, you should add an AirDrop shortcut to your Mac Dock. Here’s how to do it. A subtle yet important improvement in iOS 12 and macOS Mojave permits users to send saved passwords wirelessly between different iPhone, iPad and Mac devices via AirDrop. Did you know you can designate a specific folder for AirDrop files to be saved to, just as you can for your Safari downloads? 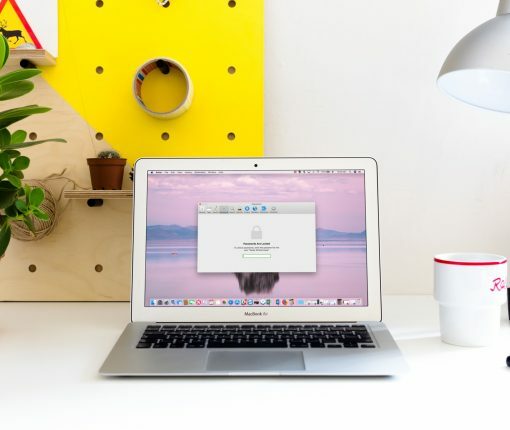 Although macOS does not allow you to do this out of the box, this guide will show you how to change the default location of files you send via AirDrop on a Mac. 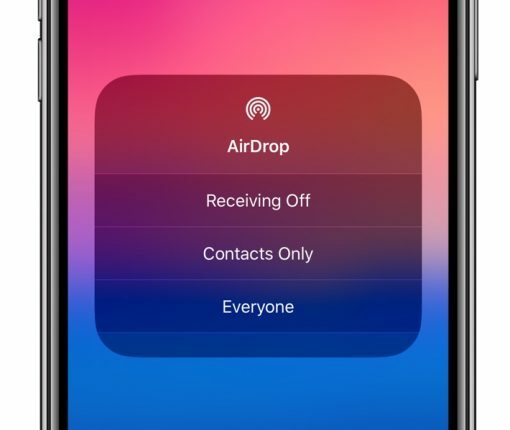 In the absence of reliable figures from Apple, it is not much more than conjecture to say that AirDrop is likely a feature often neglected by the average iOS user. The gut feeling persists though, simply based on day to day observations, and it is a tenable position to take until proven wrong by Cupertino or another reputable source. The file transfer protocol is indeed handy for the transfer of heavier media files (e.g. videos, photo albums), but often only becomes relevant to us when we for example have upgraded to a new device. Next to sheer transmission speed however, there are other notable areas where AirDrop has the clear edge when it comes to sharing all kinds of material from your iPhone. 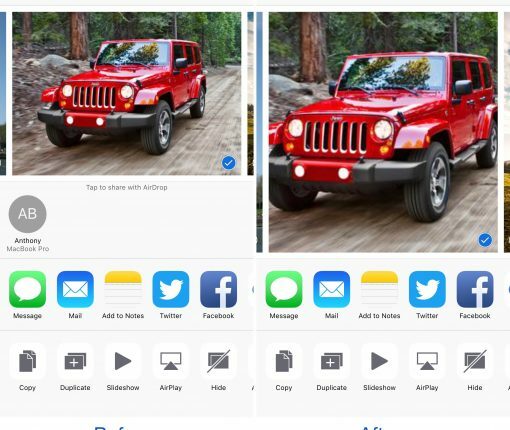 The AirDrop icon has now fully permeated the sharing tab in iOS 10’s user interface and that is for a good reason: it is without fail going to be more nimble than iMessage, Mail or other contenders, often actually skipping steps that would throttle the process elsewhere. Such being the case, here are some unique scenarios where AirDrop excels on your iPhone and why you should try to embrace the feature more regularly. 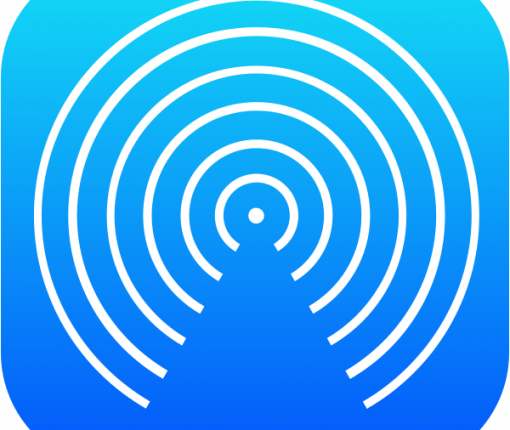 AirDrop, a peer-to-peer technology for wireless content exchange across iOS and OS X devices, is universally panned as one of those features that don’t “just work”. But things are not that simple. As it turns out, more often than not AirDrop issues that people encounter can be resolved quite easily. That’s why you shouldn’t give up on AirDrop yet in case it’s acting up. There’s most likely a good explanation, and an easy solution, for the AirDrop hiccups you’ve been experiencing. AirDrop can save you a ton of time so here’s hoping that our troubleshooting tips will persuade you to give this really, really cool feature another chance. If AirDrop is not working properly for you, read on to find out how you can do some basic troubleshooting. The easiest way to share content between your Mac and an iPhone, iPod touch or iPad is AirDrop, a device-to-device wireless transfer technology built into the bowels of iOS and OS X. But when you want to transfer files between Apple devices and other platforms, AirDrop isn’t very helpfu. 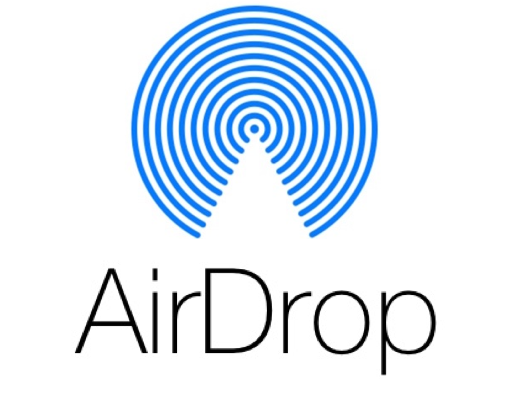 AirDrop, as you know, is limited to iOS and OS X and doesn’t work on Android, Windows or other operating systems and computing platforms. 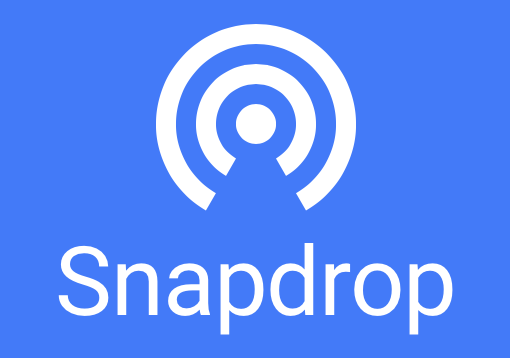 Enter Snapdrop, an interesting web-based HTML5 clone of AirDrop by German developer Robin Linus. Billed as the easiest way to transfer files across different devices, Snapdrop runs in a web browser and doesn’t require you to install any special software. But does it work as advertised? Read on to find out. 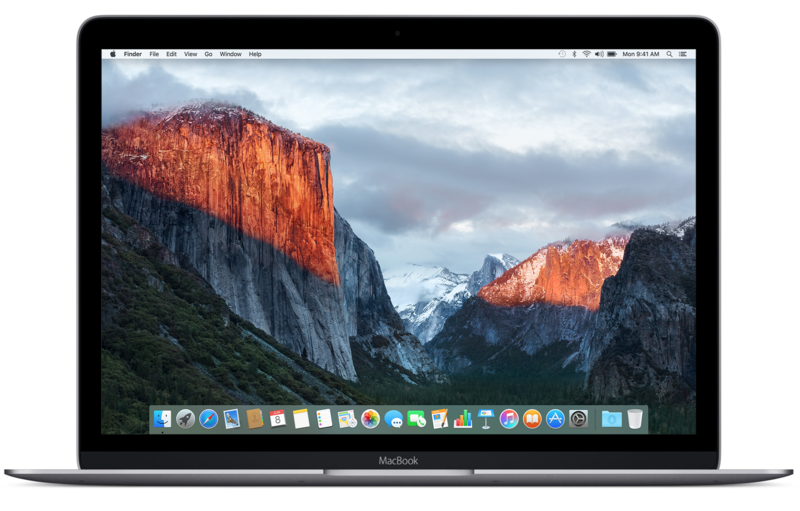 Following an extensive testing, Apple on Tuesday released OS X 10.11.2 (build number 15C50), the second major update to El Capitan, for public consumption. In addition to improving the stability, compatibility and security of your Mac, OS X 10.11.2 improves iCloud Photo Sharing for Live Photos, as well as the reliability of Wi-Fi networking, Handoff and AirDrop. Moreover, the software update includes fixes for Bluetooth devices disconnecting on a whim, the Mail app deleting messages in an offline Exchange account and problems with importing photos from an iPhone to a Mac using a USB cable.